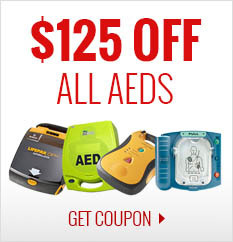 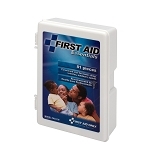 Bigger with more content than the regular personal first aid kit! 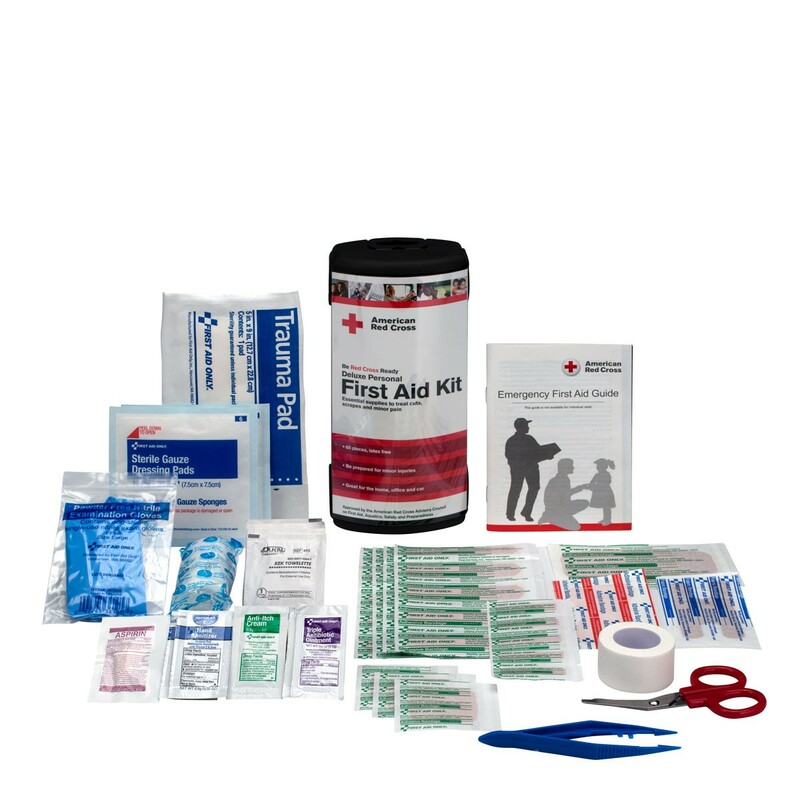 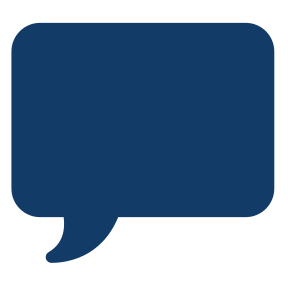 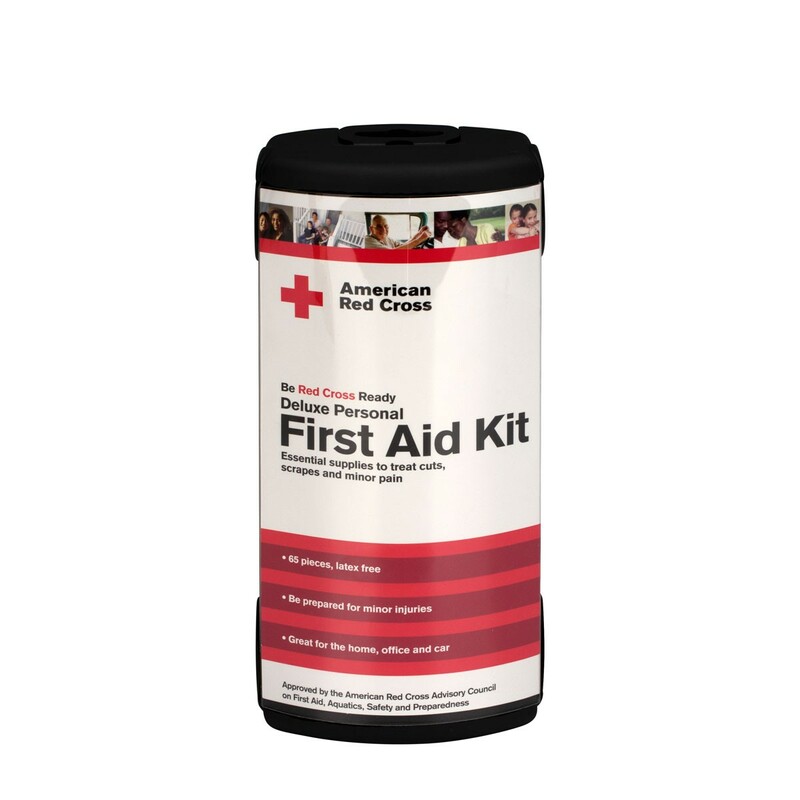 The Deluxe Personal First Aid Kit contains essential items to help you be prepared for minor injuries. 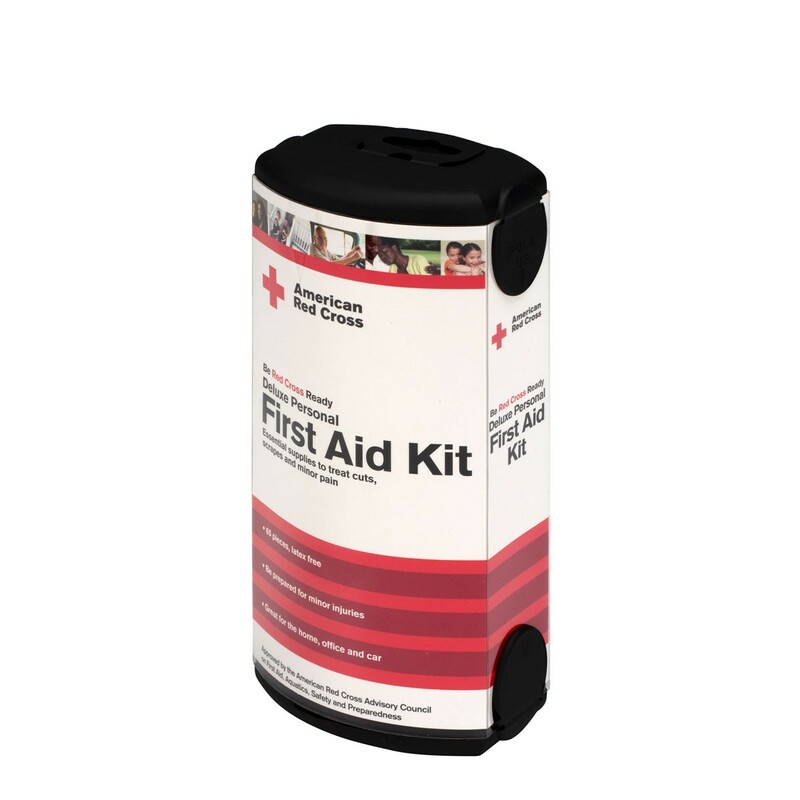 This kit contains 66 latex-free pieces to treat cuts, scrapes and minor pain. 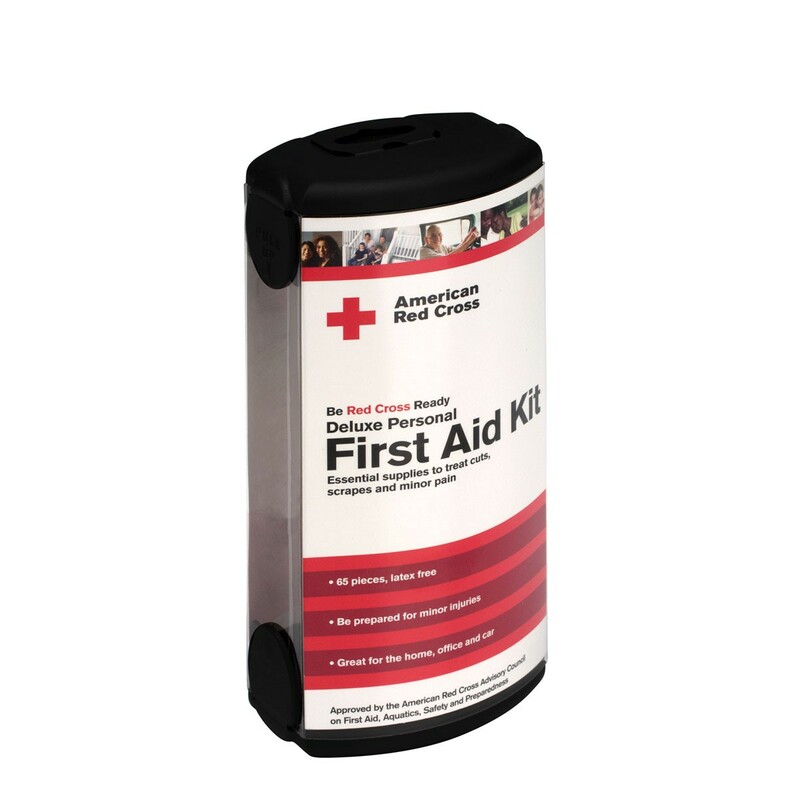 Its convenient carrying case makes it perfect for the home, office and car.